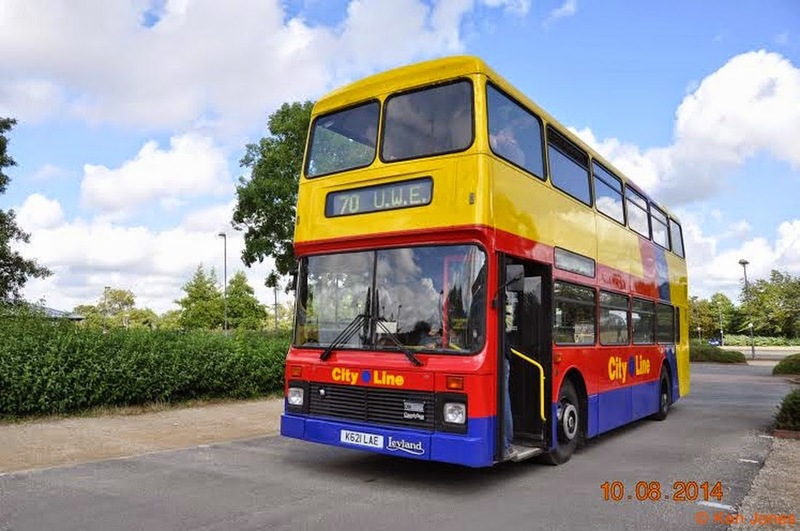 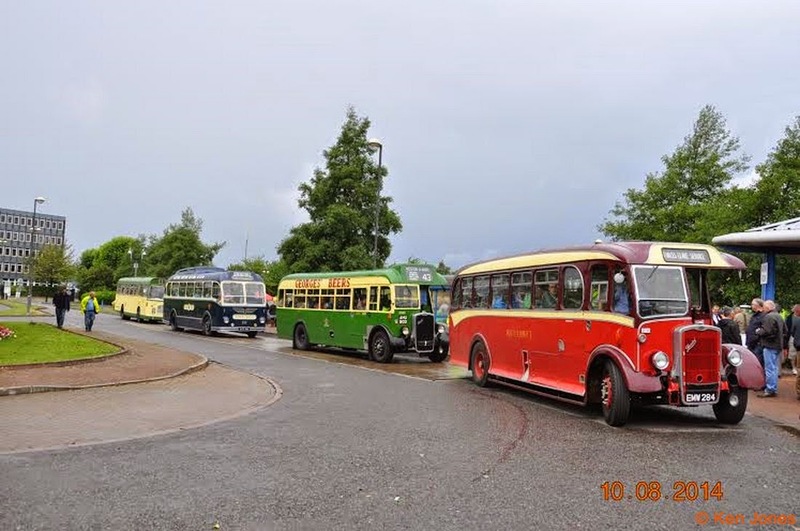 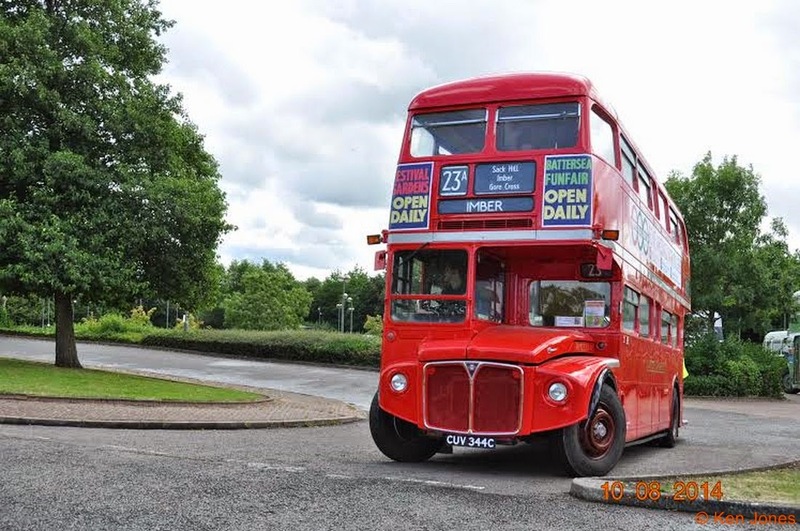 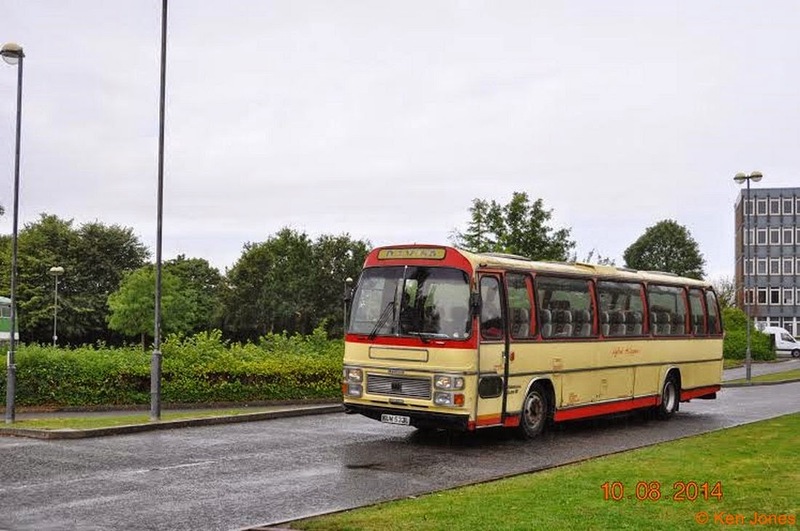 Bristol Vintage Bus Group, a registered charity, held their running day at Flowers Hill, Brislington, on Sunday 10th August. 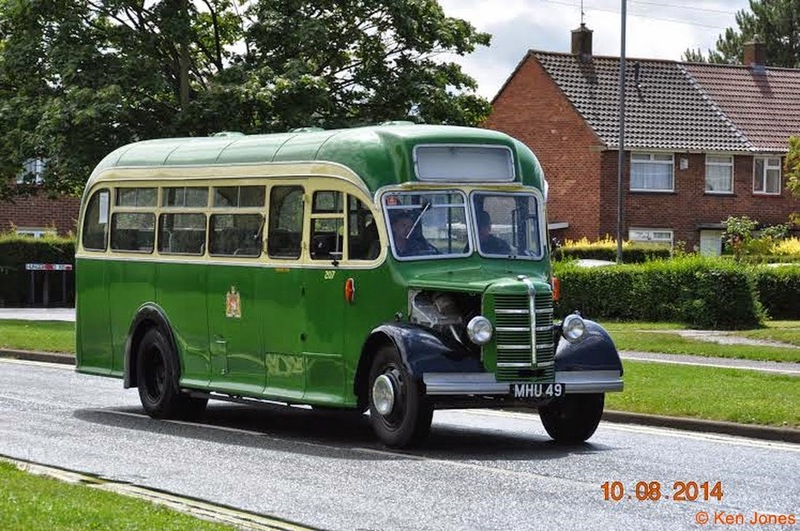 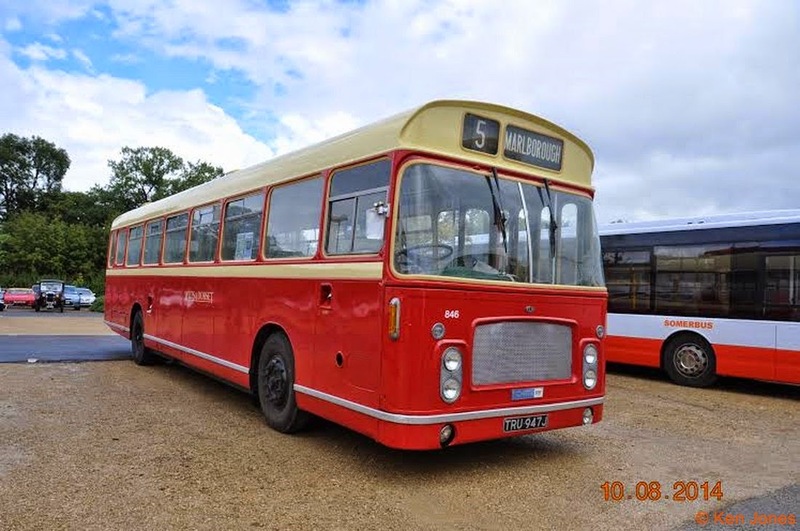 The majority of their collection of 15 vintage buses and coaches were manufactured by Bristol Commercial Vehicles Ltd, but they also have four London buses in the collection. 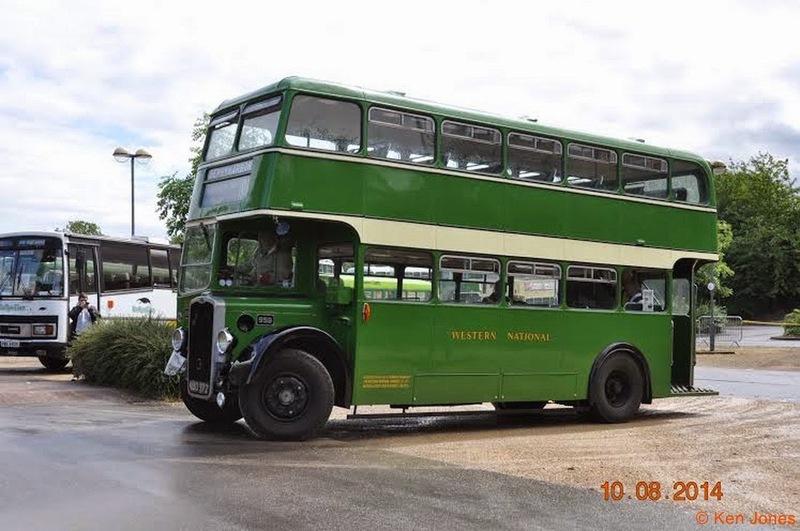 New members are welcome to get involved in restoration and maintenance, or just support the group as a member. 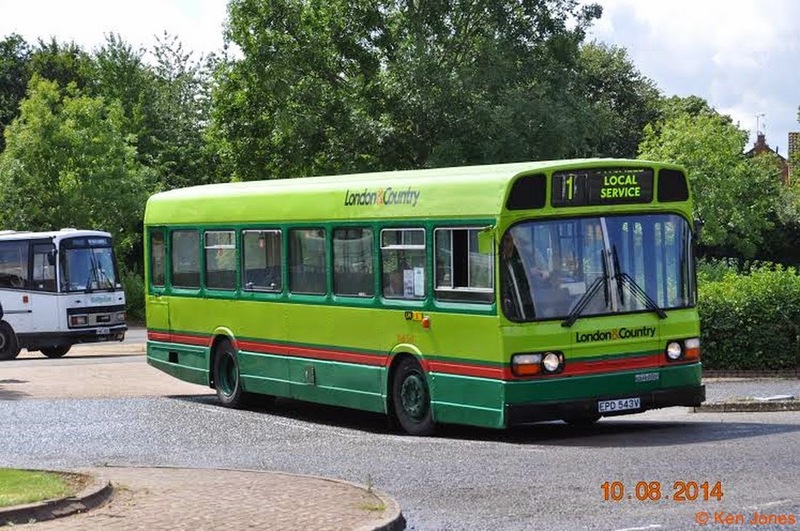 For more information, visit http://www.bvbg.org.uk or pop in to see the group on a Sunday morning.